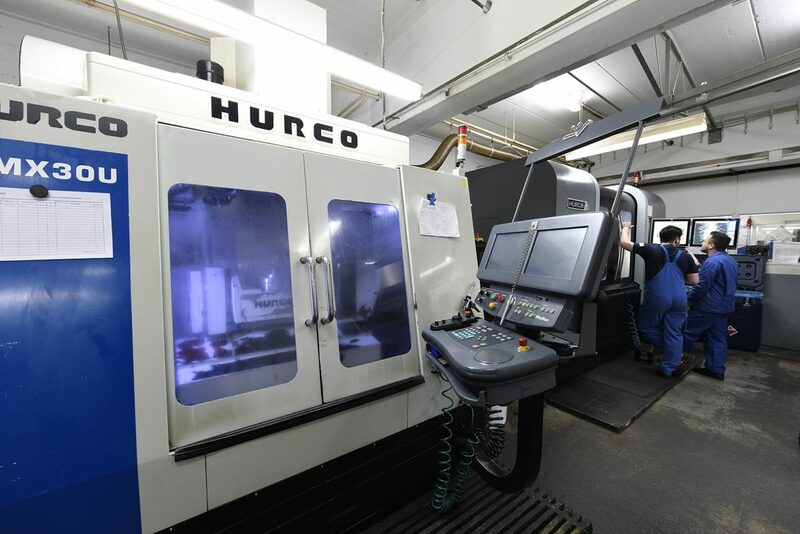 Company boss Springer relies on price-performance ratio at HURCO. 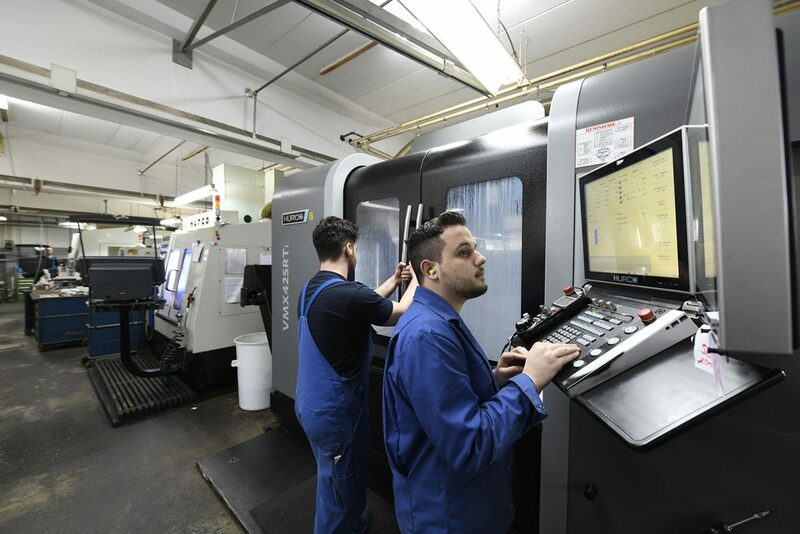 For almost 30 years, Springer Spann- & Zerspanungstechnik GmbH in Bielefeld has been an in-demand supplier of individual pieces and small series in metal processing. 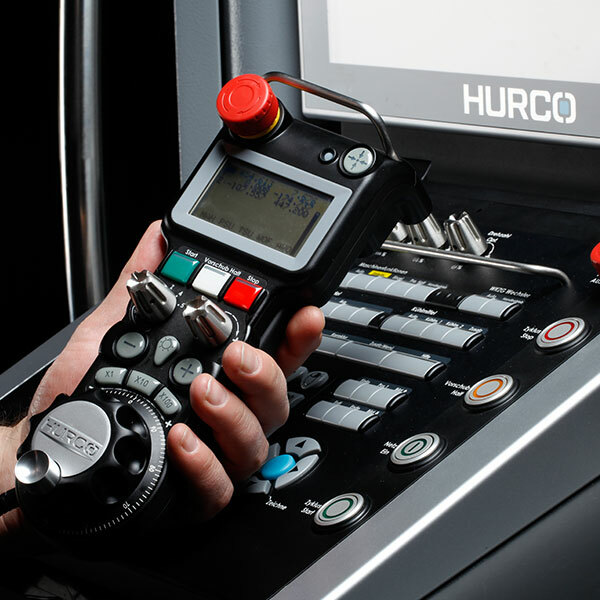 According to Bernhard Springer, the user-friendly dialog programming by HURCO is one of the most decisive factors for his success. “The more complicated a part, the more interesting it is to us,” the 66-year-old company founder and CEO Bernhard Springer summarizes the focus of his company. 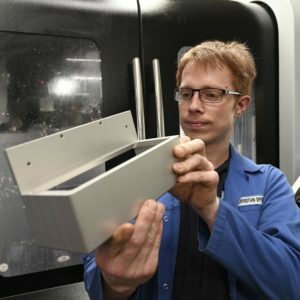 “We make parts that nobody else can get close to.” Springer Spann- & Zerspanungstechnik GmbH has specialized in workpieces with very complex requirements. 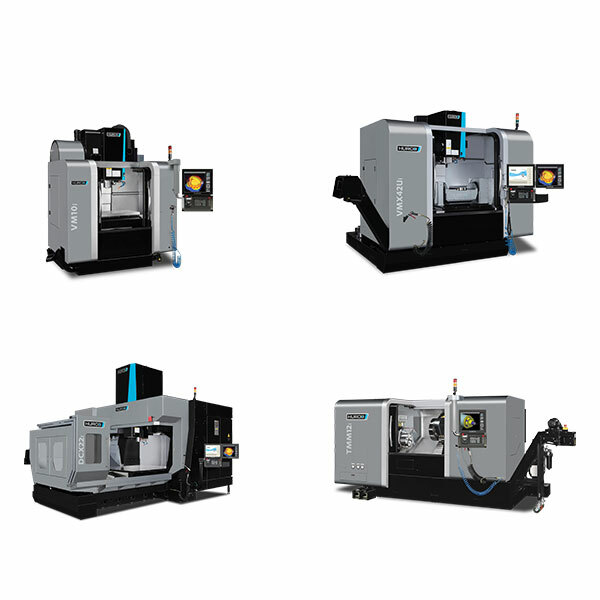 On the “extended workbench”, pre-finished parts such as complicated twisting spindles, powder lances and high-precision welding electrodes (see product pictures) are created according to individual requirements and specifications. 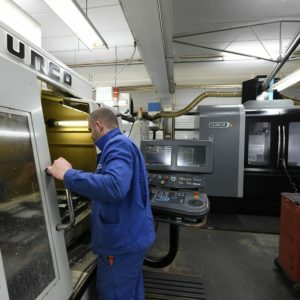 The consistently reputable customers predominantly come from the automotive, packaging and furniture production sectors. “I never wanted to do series production, only individual parts,” Bernhard Springer says of the start of his company. 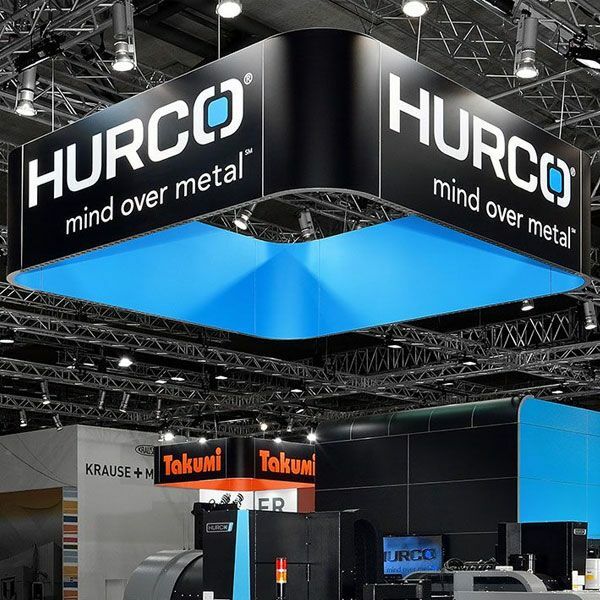 HURCO has been an important partner right from the start. “Springer grew thanks to the good price-performance ratio,” he explains. 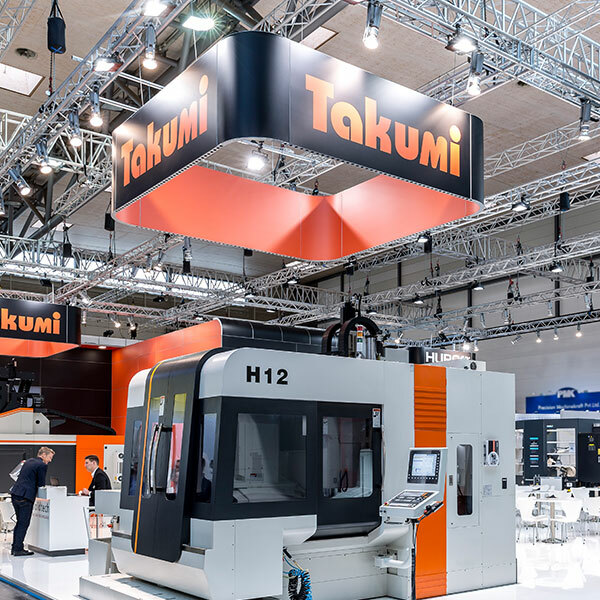 After around 20 years in the profession, in 1991, the trained precision engineer began the construction and production of special fixtures and tools in small batches. 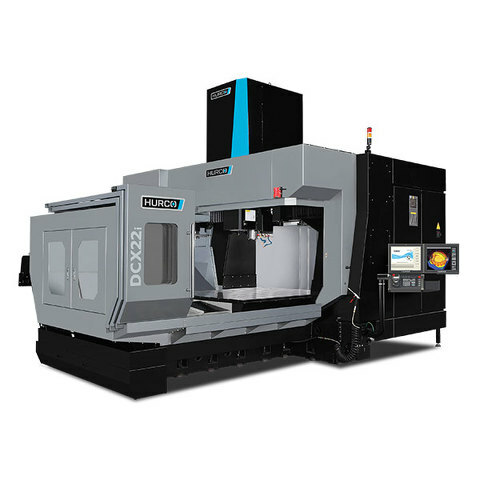 In the first production hall, a former pigsty, there was both a mechanical milling and grinding machine. 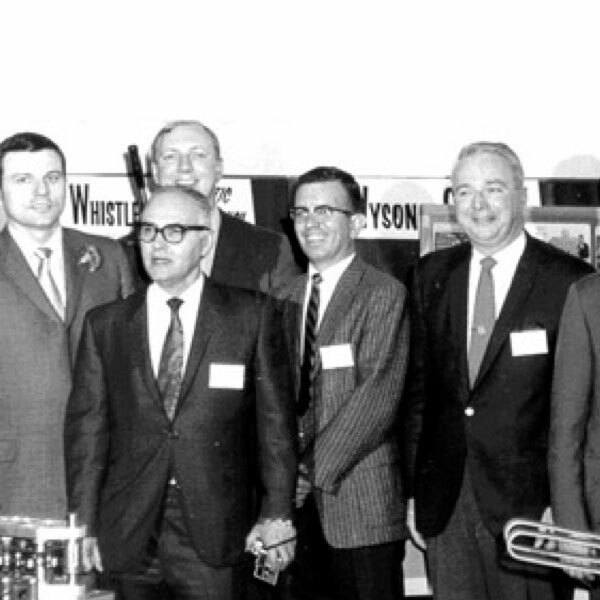 “I found my first HURCO by coincidence,” remembers the company founder. That was in 1996. His biggest customer back then had suggested to him that he buy a CNC machine. 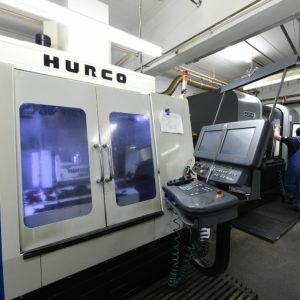 Shortly thereafter, he found out about an insolvency sale of used machines from a friend and so the first HURCO CNC machining center came about. 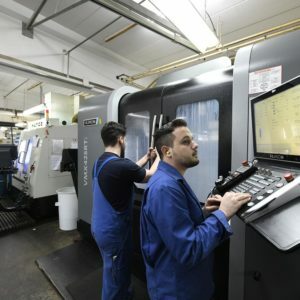 Bernhard Springer also took on what is today his longest standing employee from the company liquidation, who was able to inject CNC experience into the then young company. 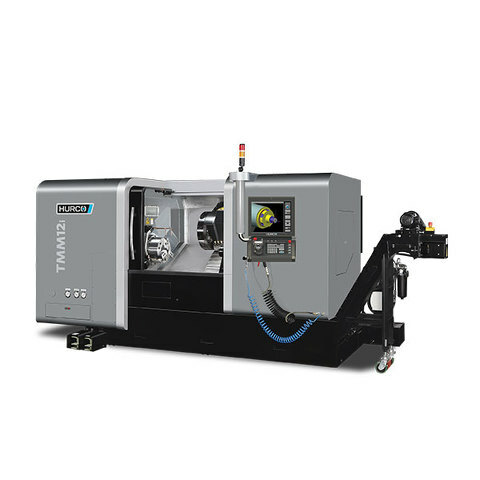 With rising numbers of orders, further CNC machines were required. 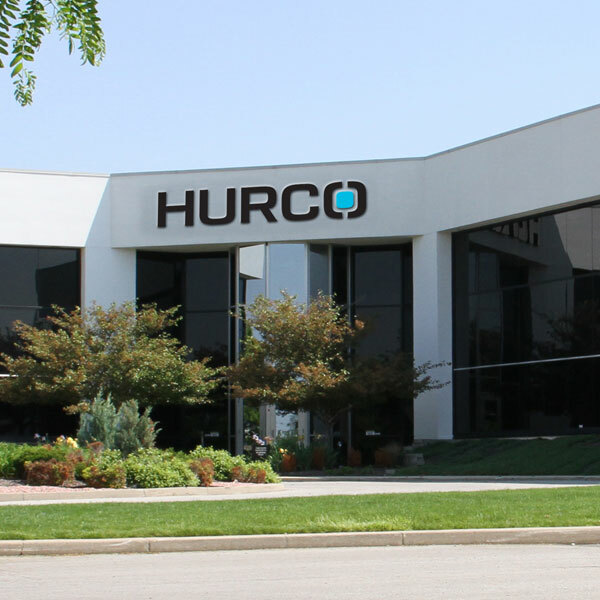 The CEO looks back: “I had tried out one other brand and from then on only bought HURCO. What I immediately liked was the HURCO programming system. I knew other CNC control systems, but your fingers were often sore before the program was ready. 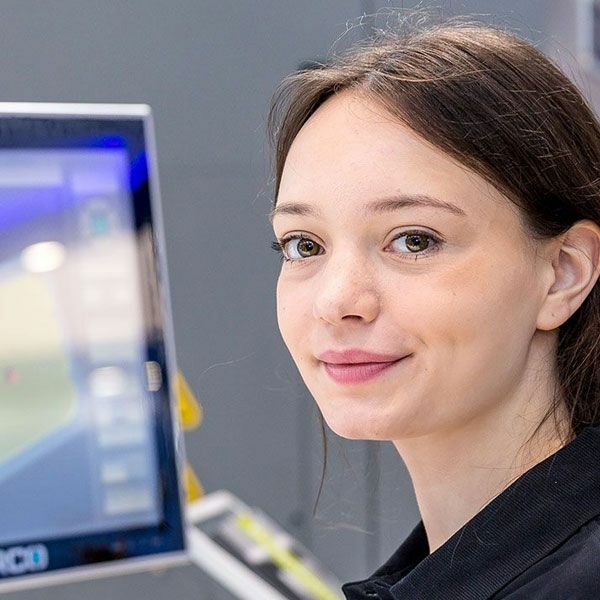 The question and answer game of the dialog programming by HURCO, on the other hand, is very easy to learn.” That was a decisive advantage back then as it is today in the production of small series with a maximum of ten parts, says Bernhard Springer. 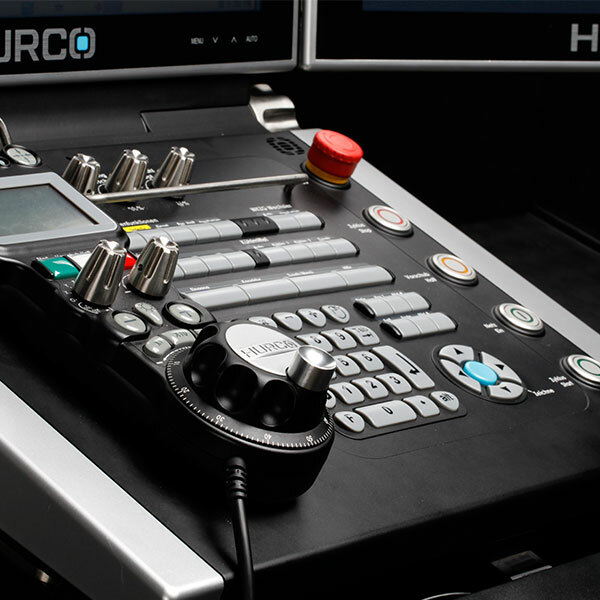 At Springer, all employees are able to program a HURCO. 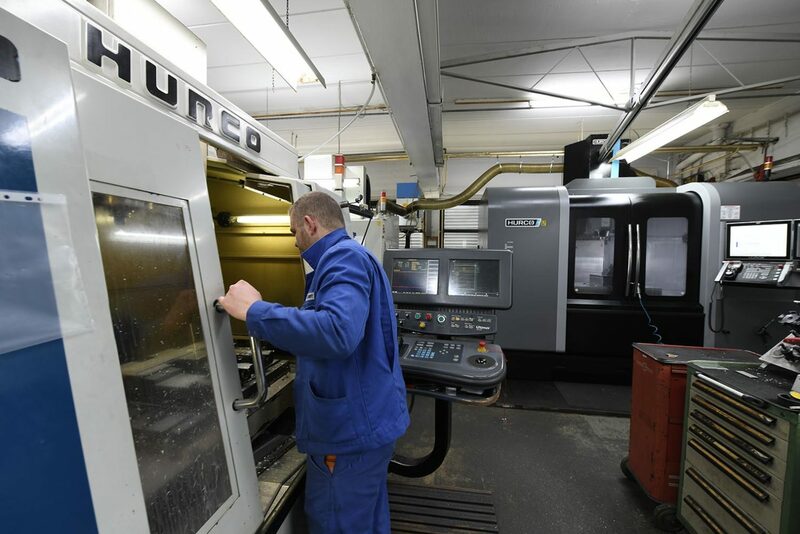 Even the trainees already work on a CNC machine in their first year of study. 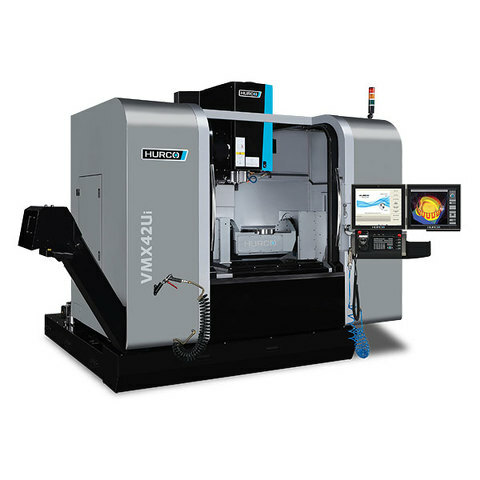 The 3-axis machining portal by HURCO is particularly well-suited for introducing job starters to metal cutting, says the CEO. Training is taken very seriously in the company. “We cannot find any specialists on the open market with the required level of expertise,” explains Bernhard Springer. “The production of precision parts accounts for the majority of orders for us. This requires high-quality training.” It is not uncommon for more trainees to be working at Springer than permanent employees. The average age of the 20-strong dynamic team is 28 years. 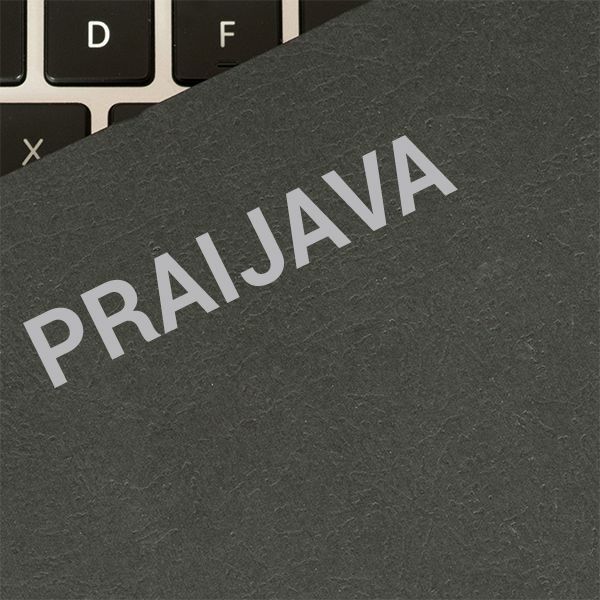 Because the company is so dedicated to a new generation of specialists, it was given the training certificate by the employment agency in Bielefeld. From his own training at the Anker works in Bielefeld, alongside experience in metal processing, more than anything else Bernhard Springer took the basic knowledge of hardening techniques with him. That would still help him a great deal today, he explains. “I have a good idea how a material works. 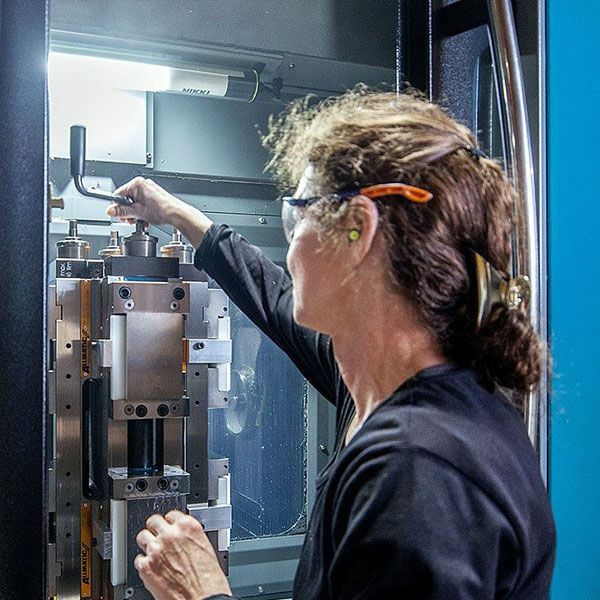 Without this knowledge and the experience with various materials, we would not be able to produce these complicated parts.” The share of the success of a workpiece is, by his reckoning, 70 percent down to the material knowledge. And there are also things that the experienced precision engineer does not tell, even if a customer asks about it. 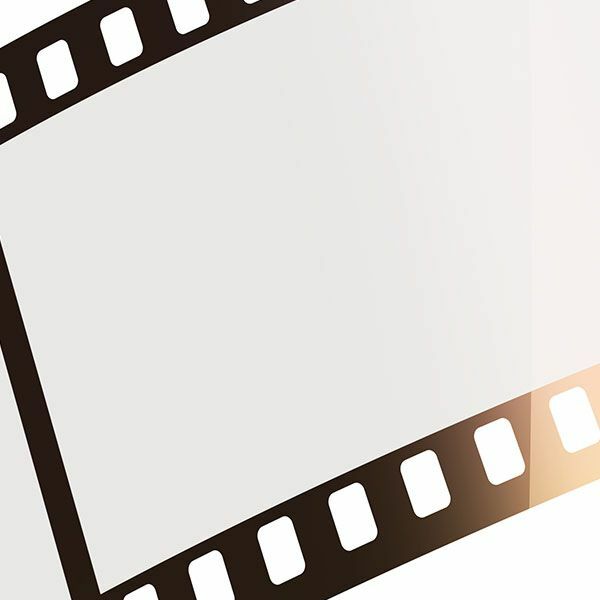 “What’s decisive, for example, is the pretreatment of the material so that it remains steady during processing. 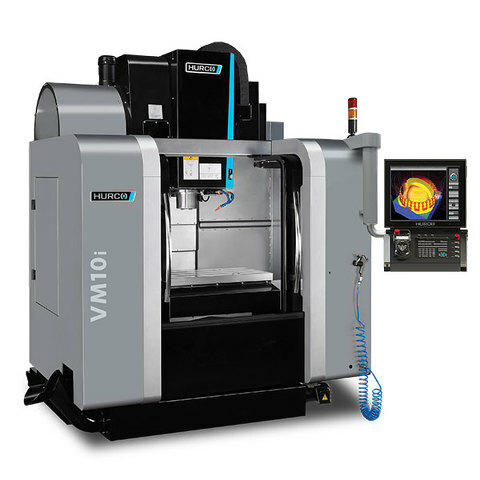 There are many small factors that have to be taken into account so that the workpiece is a success. This knowledge is our working capital,” says Bernhard Springer, not without a sense of pride.